In Boston, the Mayor’s Office of New Urban Mechanics is conducting ethnographic, human-centered research to design middle-income housing that reflects people’s lived experiences, reports the Stanford Social Innovation Review. This includes intensive planning sessions in which residents, designers, and policy experts co-create policy blueprints. As part of these efforts, Boston set up a roadshow with uhü, a 385-square-foot physical model unit that serves as an example of more compact urban living. 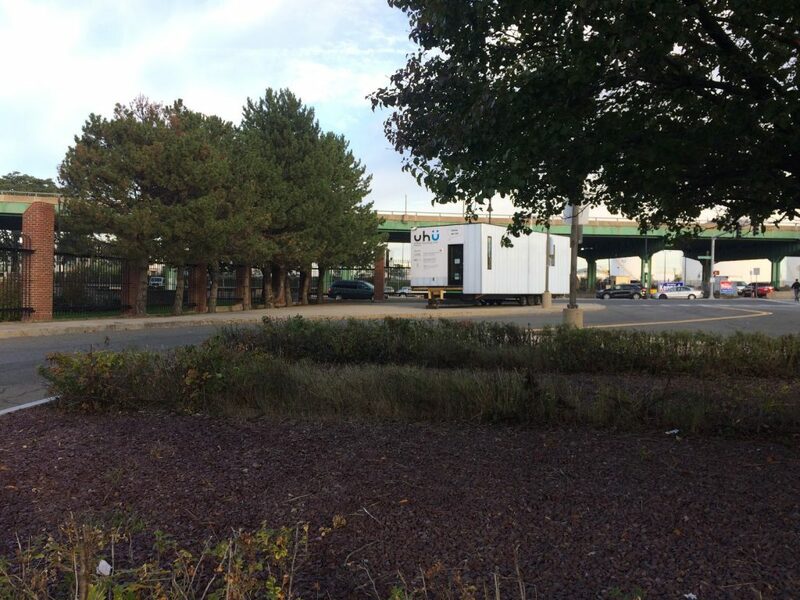 This small unit traveled across Boston while the team gathered feedback from city residents to learn how they felt about smaller living. Compact living stands as a great potential tool for addressing issues of affordability. Furthermore, it can increase the degree of housing freedom an interested household and developer has to operate with. However, compact living is not necessarily right for everyone and even folks who are encouraged by the smaller space arrangement’s potential have concerns. If the UHU Roadshow taught us nothing else, it is any scaling up production of compact unit across Boston’s diverse neighborhoods requires thoughtfulness and awareness of our community members’ questions, ambitions, and concerns. Boston is one of several US cities to dedicate staff to engaging the public, leveraging new approaches, and building strategic partnerships between government and multi-sector actors.